I seek the Love of my Beloved. Gold, jewels, giant pearls and rubies – I have no need for them. Imperial power, fortunes, royal command and mansions- I have no desire for these. The Sanctuary of the Lord’s Feet, and dedication to the Saints-these bring me peace and pleasure. O Nanak, my burning fire has been put out, obtaining the Love of the Beloved. 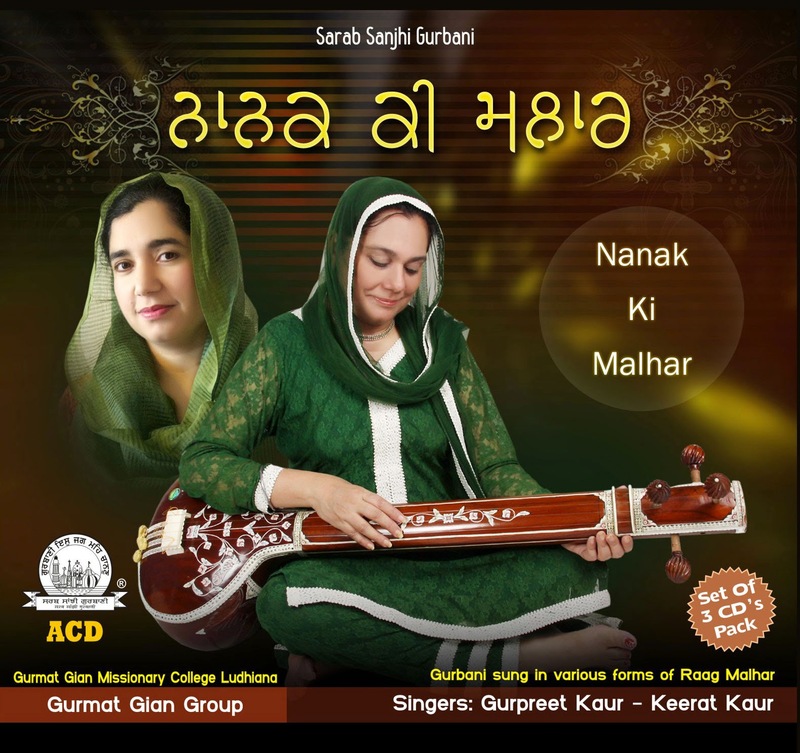 I do not have enough worlds to Thank you Gurmat gian Group for spreading the love of Guru's bani in sweet melodious voice for Sangat to enjoy. 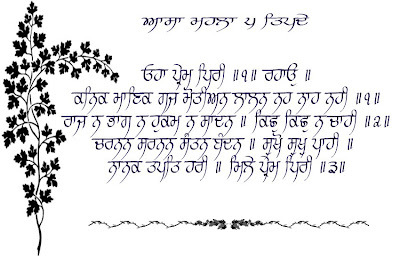 I thank you from deep in my heart and wish you WaheGuru's blessings to keep on spreading the love and understanding of AkalPurakh to every one. 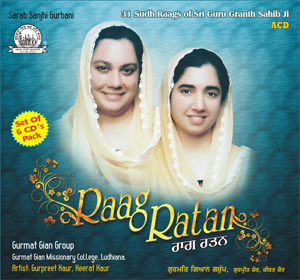 I really like this Shabad... their voice is so good and nice... thank you! Thank you for spreading Guru Nanak's message. 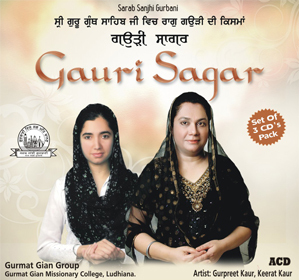 You have sung the Gurbani beautifully. 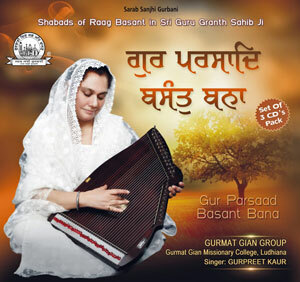 Please keep continuing spreading Gurbani love.